The clock is ticking down, and I’m close to being packed for departure in 5 days. The last month has been a whirlwind of preparations and fundraising. I’m immensely grateful to my friends and family for their contributions to Dreams Take Flight. I’ve been able to meet my fundraising target, and even exceed it, though donations to this wonderful charity are still welcome. This afternoon I’ll do my last session of stair training, then relax for the last week before we lace up our boots and head up the mountain on April 1st. For tickets to the February 28th fundraiser at Fatboys Southern Smokehouse, please use the donations page or the link below to make a payment of at least $10 per ticket (more generous donations will be gratefully received by the charity). All funds raised, including tickets and silent auction, go entirely to the charity. It’s very important send an email to ac.ef1555828858iacs@1555828858ilik1555828858 with names of ticket holders so tickets can be provided at the door. Please do not leave ticket information in the comments on the donation page. Please bring a copy of your receipt to exchange for a ticket at the door. A Silent Auction and 50/50 raffle will be held that evening. We’ll be holding a fundraiser on Friday, February 28th at Fatboys Southern Smokehouse at 34 Murray Street in the Byward Market. This is a joint fundraiser with another climber for a different charity, so when you arrive, please make sure at the door they know you’re there for the Dreams Take Flight, the children’s charity. The event starts at 8:00 pm, with the band on at 9:00. A silent auction will be held, with some great items you’ll want to see. The $10 ticket gets you in the door, and goes entirely to the charity. If you can’t go but want to support Dreams Take Flight, you could go to www.kili.scaife.ca and make a donation, or just buy a ticket anyway. The charity will be grateful. To buy tickets, or just ask me a question, email me at ac.ef1555828858iacs@1555828858ilik1555828858. A very generous donation of $1,000 from the Rotary Club of South Nepean brings my total half way to the target of $5,000. Many Thanks!! An eventful start to the New Year, as a shoulder injury sidelined me for part of the month and slowed my training. Fortunately I’m getting right back into it, with 8 sets of 32 floors in stair training on Saturday, followed by a 2.5 hour training hike in deep snow oin Sunday. Fantastic to be back with the climbing team. Fundraising is picking up after the holidays, with two donations today, $50 from Anonymous, and $100 from Ross’ Independent Grocers in Barrhaven. All these funds go straight to Dreams Take Flight, and will be put to very good use. As the New Year breaks, I’m back to stair training, and have two fundraisers in the works for February. 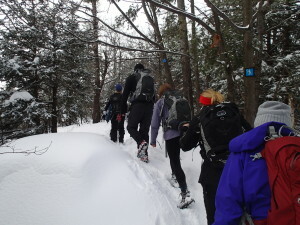 Looking forward to a training hike on Sunday in the Gatineau Hills. The Kilimanjaro Dream Team 2014 is almost 30 determined climbers. Learn a little about the team and Dream Mountains Foundation here. Achieved a major milestone in training today, 10 sets of 32 floors up and down in less than 10 minutes each set. To up the ante, every second set was done two steps at a time, which is a whole different game. Behind all the preparations to climb Mt. 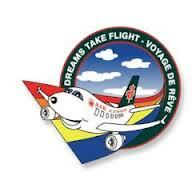 Kilimanjaro in April is a quest to support a fantastic charity, the Ottawa Chapter of Dreams Take Flight, which provides a magical experience for children facing difficult challenges in life. Here’s a sample of what you’re supporting when you donate to Dreams Take Flight Ottawa through my donation link on this site. 8 sets of stairs today for a total of 256 floors, up and down. It’s great to see the stamina building. Climbing a mountain or not, this is a terrific way to get in shape. 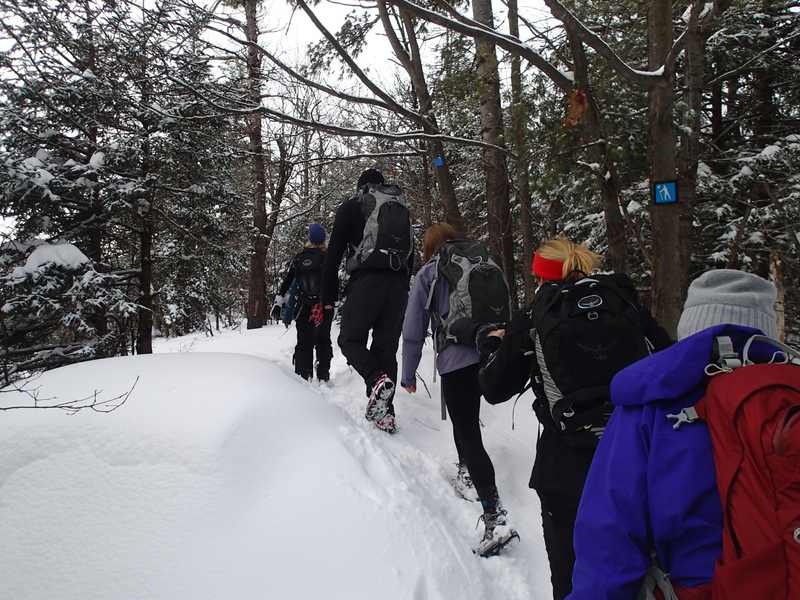 This weekend was spent in Lake Placid, where the Kilimanjaro Dream Team 2014 went for a training hike on Mt. Marcy, the highest peak in New York State. While there wasn’t time to make the peak and return before dark, we completed a hard slogging 4 hour trek up steep, rocky, ice covered trails before turning around. The trip down was as challenging as the trek up. Trekking poles and ice cleats are a must for the next training hike. 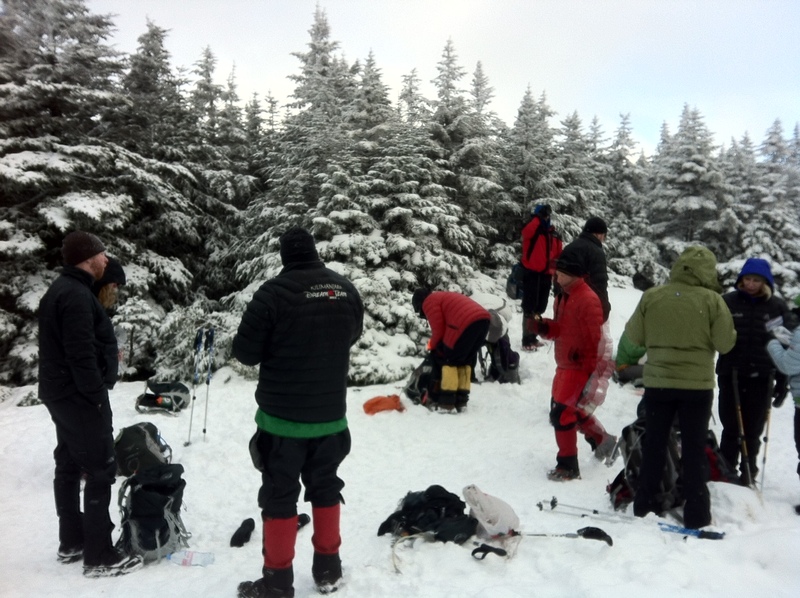 A great opportunity to meet other members of the team and learn a lot about the realities of mountain hiking. 5 sets of 33 floors last night, after two weeks out of town where I could only run, with no high stairwell available. I should be well set for the training hike on Mt. Marcy south of Lake Placid this weekend. 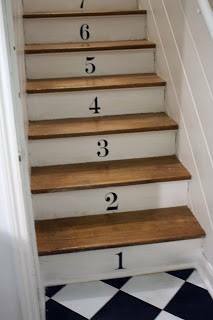 Next week I can push the stair training up to 7-8 sets or try some double set training. I wasn’t quite sure what to expect, but I made 4 sets up and down 33 flights of stairs, in 12-13 minutes per round trip. Much better than I hoped for, never having tried until today. Thanks to Shawn, Cherie and Don for the company and advice. And to the Minto Suites Hotel for allowing the use of their stairwell and fitness centre.